In a statement released Wednesday afternoon, investigators concluded that “an unspecified electrical malfunction caused a catastrophic failure at the meter. This failure caused flames and sparks to ignite hay, feed, and other combustible materials that were stored nearby.” Fire Rescue said it considers the investigation closed. Although specific reference to a “smart” meter was not made in news reports, the mention of an “electrical malfunction” with a “catastrophic failure at the meter” is a strong indicator that a smart meter was involved. The electrical service for the South Florida Trotting Center is provided by Florida Power & Light Company (FPL), a subsidiary of NextEra Energy, Inc. FPL reported in 2013 that it completed the deployment of 4.5 million smart meters in its 35-county service area . Based upon the fact that FPL announced it had completed deployment of smart meters in its territory three years prior to the fire, there is no reason to believe the involved meter was not a smart meter. Surprisingly, the incident report did not identify a specific origin of the fire contrary to the news reports cited earlier in this article. In the report, however, there was clear focus on the area where the utility meter was located, and the witness descriptions of hearing a “pop” and “explosion” would be consistent with a catastrophic meter failure. Also surprising were the earlier news reports indicating that fire investigators considered the incident “closed” where the actual documentation called the investigation “inactive pending further investigative information.” Based upon this information, I held off from writing my article back in 2016 concluding that Palm Beach County Fire Rescue had decided to have the meter remains tested to confirm the origin of the deadly fire. 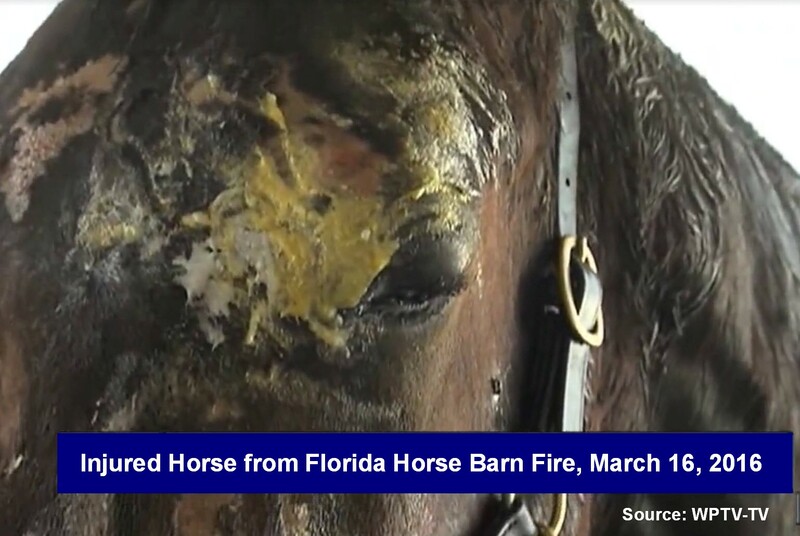 This would make sense as 12 horses were killed in the fire and there was an estimated damage from the fire of $500,000. 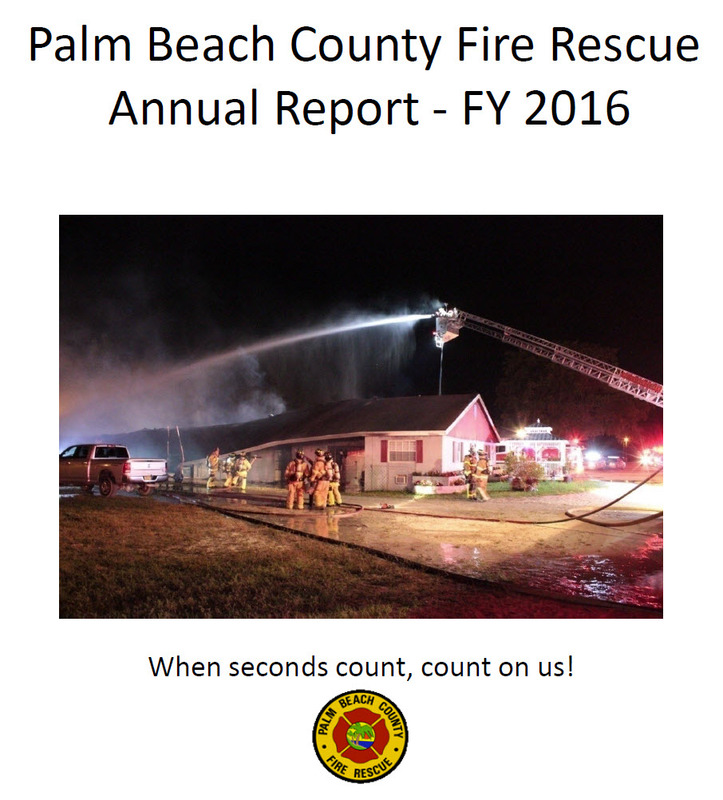 This was a high profile fire with considerable public interest in the Palm Peach County area, and I later noted that Palm Beach County Fire Rescue included a photo from the fire on the cover page of its 2016 annual report . I then replied to the case investigator requesting clarification as to why local news reports indicated at the time that their office had determined the utility electric meter was directly involved in the fire but no such reference was made in the incident report that I had been forwarded in response to my records request. At that point, I did not receive a response from the case investigator (as of a week ago). So what am I to think now? 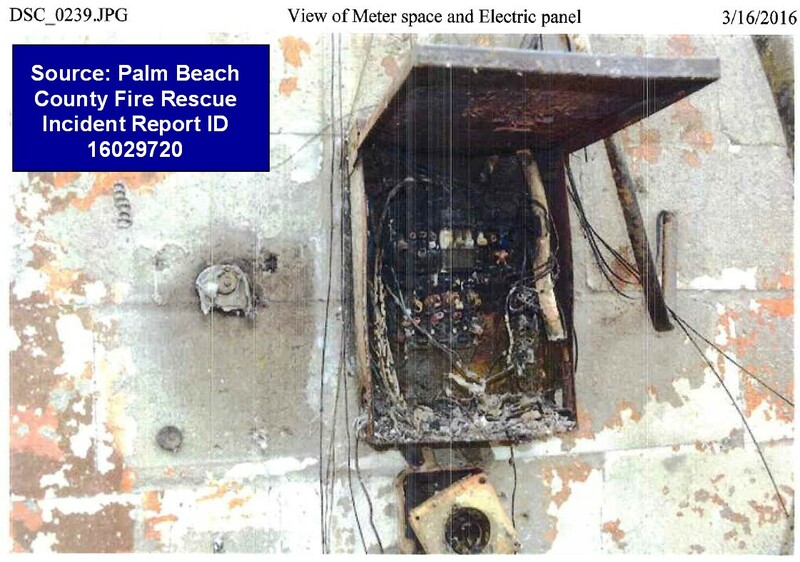 Did the utility company, FPL, apply pressure not to point to the utility meter as the origin of the fire in the Palm Beach County Fire Rescue incident report? I don’t know, but I think it is fair to say that “Questions Remain Regarding Investigation by Authorities for 2016 Deadly Fire Linked to Utility Meter,” repeating the title I assigned for this article. The case investigator indicated that the scene was turned over to “private sector” personnel once the fire had been ruled accidental. For such a deadly fire, doesn’t the public deserve to know more regarding what happened? Are there no lessons learned? Why did the case initially seem so clear to be a catastrophic meter failure but later could not be determined? Once the “private sector personnel” get involved, you basically get into a situation where the property owner, insurance company, and utility company enter into a legal/ financial settlement of sorts where likely no entity admits liability and therefore the public interest is not served. This is what makes it so difficult and frustrating to provide better focus on the catastrophic smart meter failures (and resultant fires) as they occur. When fires are reported by news organizations as an “electrical malfunction,” the public thinks about how terrible the “accidental” fire damage and deaths are but then isn’t informed on the true cause of the fire as related to risky smart meters that should never have been deployed among the populace without their consent. In 2014, I wrote a comprehensive article describing how smart meters increase the risk of fires . 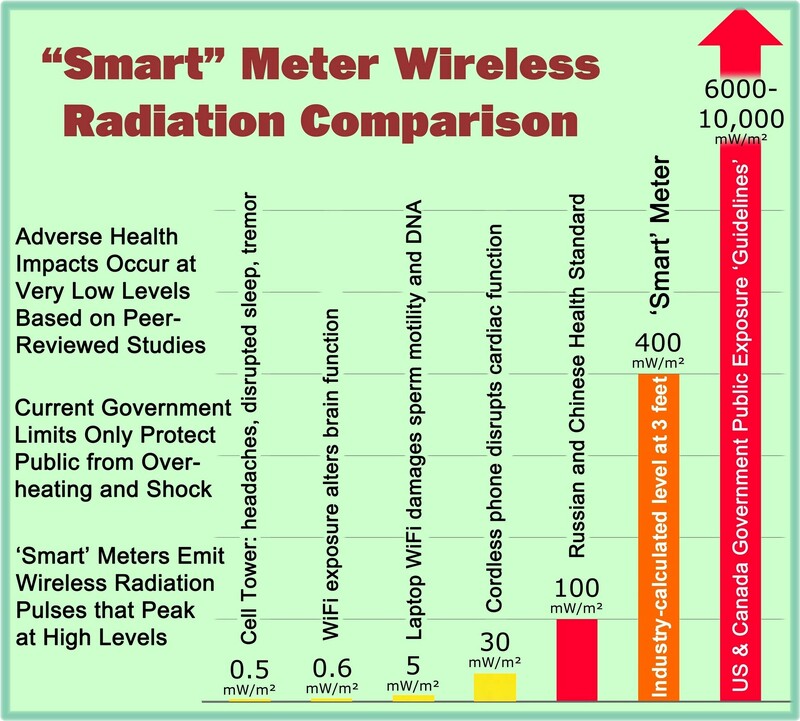 Since then, evidence has only continued to mount regarding safety issues pertaining to smart meters. Sam Stathis, the owner of the South Florida Trotting Center made mention to the press that he plans to use the deadly fire as a learning experience and is “looking into sprinkler systems and other fire prevention measures” . One of the best fire prevention measures would likely be not to have a “smart” meter on one’s own property. I respect the work that our firefighters and investigators do under difficult circumstances, but when utility meters are involved in fires (not the property of the homeowner or business), we need their help in determining if there is a safety issue involved so that the problem is literally not swept under the rug. If anyone has further information related to the cause of the tragic fire involving the South Florida Trotting Center back in March of 2016, please let me know. So this is disappointing that over a year and half after the fire, the case remains open. My primary issue raised in this blog article, however, was that local governmental authorities were too quick in turning the investigation over to private parties where the public interest would be better served to know whether there were lessons learned regarding utility meter issues that may never now be publicly revealed. Palm Beach County Fire Rescue Incident Report ID Number 16029720. Due to the report containing names, addresses, and other personal information of witnesses, I have elected not to link to this document. 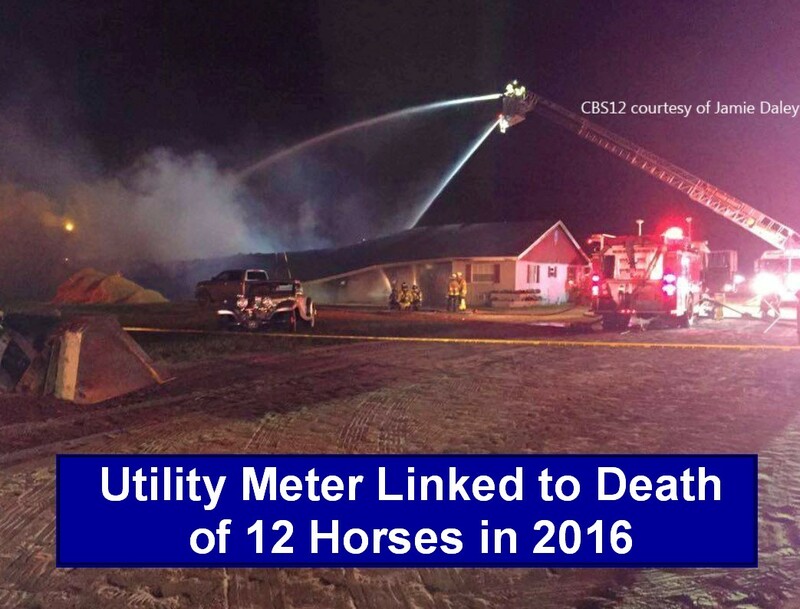 “Fire that killed 12 horses ruled accidental,” at https://www.youtube.com/watch?v=s9ejQ15zTdg at 1 minute, 10 seconds.